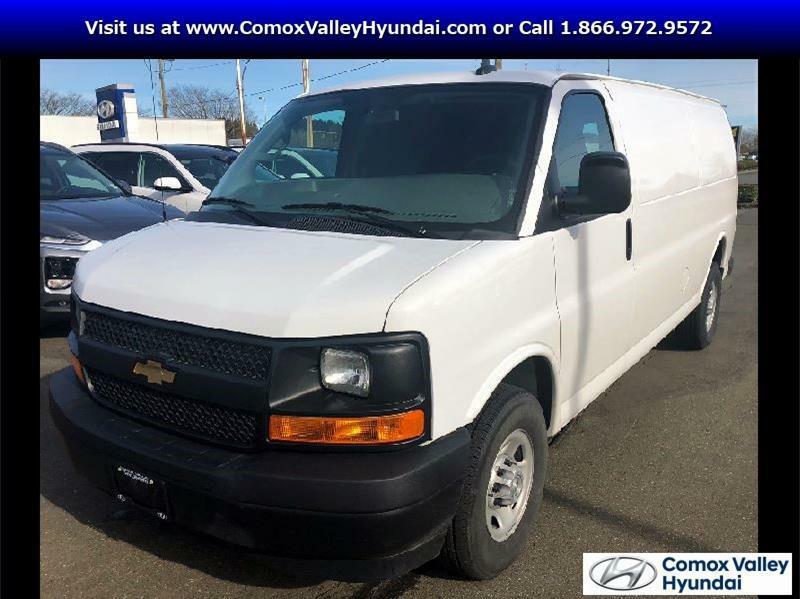 Looking to buy a used Chevrolet car or truck on Vancouver Island? You've definitely come to the right place. 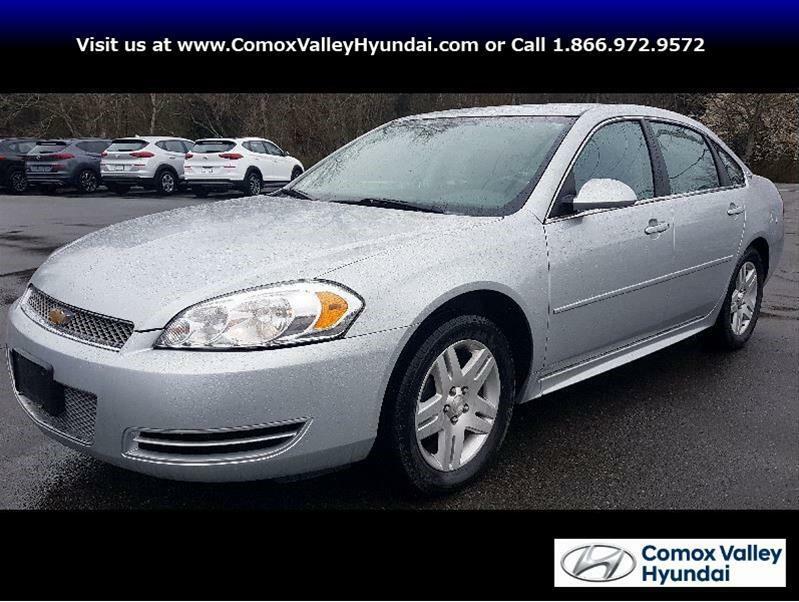 You'll find the widest selection of used vehicles on the island here at Vancouver Island Used Cars. Shopping for a used car is simple here, because it's where you will find the best cars at the best prices. You'll even find plenty of inventory here for less than $10,000. Financing your used car or truck is easy here too, thanks to a wide range of financing options. Even if you have a poor credit rating or are just starting out with credit, you won't be turned down here. It's never been easier to get behind the wheel of a used Chevrolet car or truck. A pre-owned vehicle satisfaction guarantee ensures that you'll never have to worry about your purchase. If you are not thoroughly satisfied with it, you'll have up to 30 days to return it. All used vehicles have undergone a rigorous 120-point inspection to ensure their quality, reliability and safety. If you are shopping for a used Chevy Cruze or Silverado, you'll find the widest selection of used Chevrolet cars and trucks on Vancouver Island here at Vancouver Island Used Cars.